In this second class on Jewish Business Ethics, we will explore how Torah or Jewish Law deals with a variety of commerce-related issues. We will outline some of the principles that underlie Jewish business law, and demonstrate how Torah law provides a framework for holding the business world to a higher ethical standard. This shiur will examine 1) How much profit is a merchant allowed to make? 2) When does an agreement become binding? 3) When is it permitted to set up a competing business? 4) What are my non-contractual responsibilities to my employer? and 5) Is it permitted to delay the payment of employees’ wages? 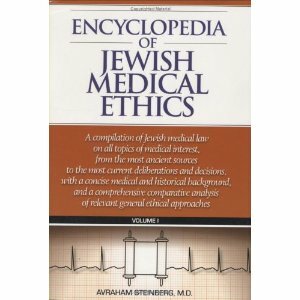 Jewish Business Ethics I Encyclopedia of Jewish Medical Ethics (Online Book) Jewish Medical Ethics Introducing: The Business Kollel Network Does Your Organization have an Ethics Protocol?